I got bit by the baldness monster almost ten years ago, when I was still just a young man, and I’ve been maintaining pretty much the same look ever since. I use electric clippers to buzz my whole head to about the same length, then buzz everything back to stubble after a few days. I can’t grow the hair up top so well, but the beard comes in thick, full, and extremely rapidly, so it seems a shame to prevent such vigorous growth from reaching its full potential. Besides, big beards are in these days, so if I’m going to take my shot at mountain man style, it might as well be now. 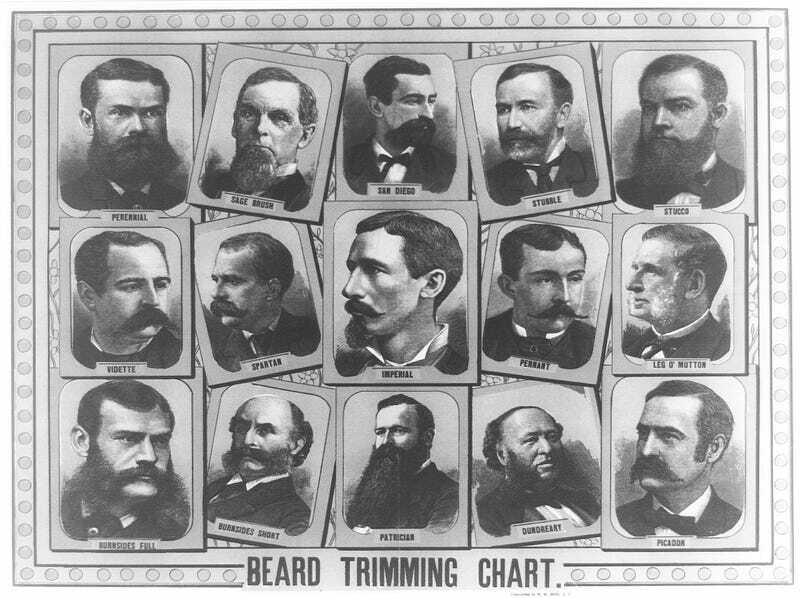 I may have had beards on the brain while watching the Avengers earlier in the week, and it sparked a few thoughts on facial hair I do NOT like. Offender #1 is Tony Stark — specifically the half inch mustache gap between lip and nose. 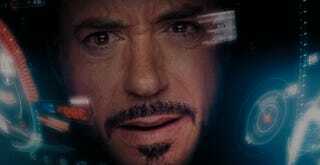 You see lots of closeups of his face while he’s in the Iron Man helmet making wisecracks, and I just find it repulsive. It makes sense character-wise, showcasing his nattiness and precision with a hint of sleaze, and my horror at these styles mostly just comes from imagining how awful they’d look on me. Next up is the chinstrap beard. I wouldn’t particularly mind otherwise resembling Chris Pratt, but my scruff wants to climb high, and I’m not going to spend my time battling it down into an absurd line. Probably better suited for those who can’t grow a full beard anyway.